Small businesses can experience great success and expand their operations when they find innovative solutions to common problems. Often, it can mean cultivating a loyal and much-needed customer base, which any small business needs in order to sustain itself and grow. What follows is a list of 10 innovative small businesses that are making their mark this year with inventive products. Read ahead to see what they are. Gun legislation has always been a front-and-center topic in the U.S., but it reached a fever pitch in the months following the tragic events in Aurora, Colo. and Newtown, Conn. 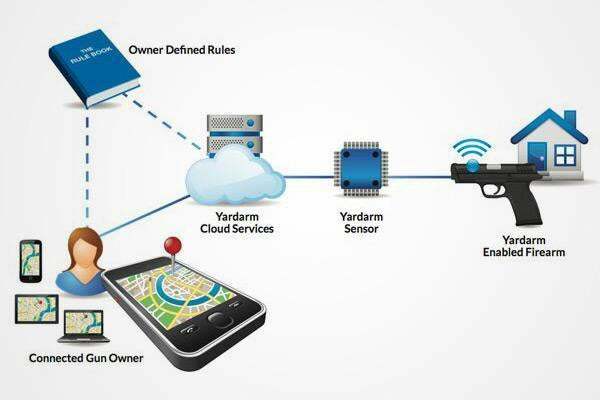 But while politicians have been trying without success to find a solution, Yardarm Technologies has come up with a high-tech idea--a wireless controller that allows gun owners to disable a weapon remotely. If a gun is moved, an alarm is triggered on the owner's phone, and he or she can then disable the weapon remotely. An Associated Press report said that the technology would cost gun owners an extra $50 per weapon, while the service itself would carry a $12 annual fee. 3-D printing is a technology that fabricates objects based on a digital model. 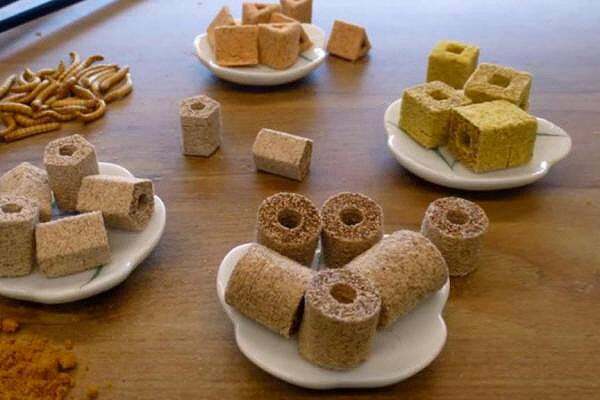 It made headlines in 2012 when a company called Defense Distributed created the world's first 3-D-printed gun, but Systems and Materials Research Consultancy is currently researching ways to use it to fabricate food. NASA awarded the Austin, Texas-based company a Small Business Innovation Research grant of $125,000to develop food to be printed for space missions. Senior mechanical engineer Anjan Contractor said that the technology could someday be used to address world hunger. AMP Americas is a Chicago-based company that makes compressed natural gas. 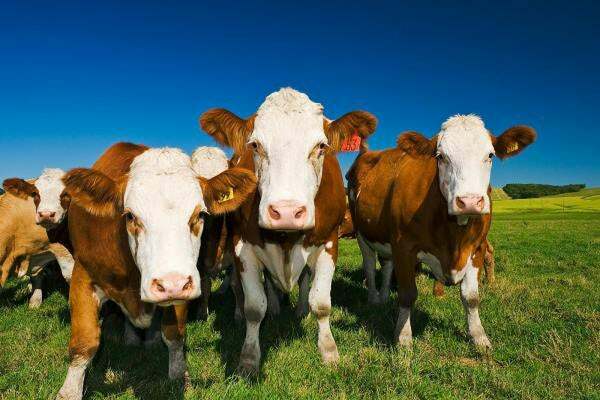 While the alternative fuel market already has plenty of businesses that call themselves "innovative," this one truly is: Its fuel is converted from cow manure. The company's efforts were highlighted in March in The New York Times, which said the fuel was being used by a dairy farm to power it 42 tractor-trailers that deliver its milk to different states. The article also cited Energy Department officials, who called the technology a "pacesetter." People who don't need a conventional hearing aid but want to enhance sounds can use a personal amplifier. 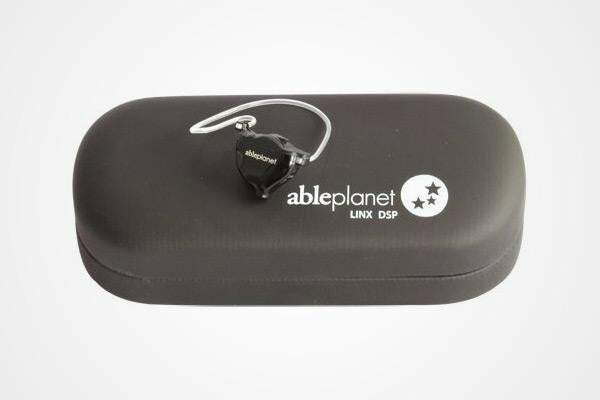 Able Planet is a noise-cancelling headphone manufacturer whose personal amplifier was singled out for praise by The Wall Street Journal in September, and in Popular Science in December. The technology uses noise-cancelling technology and is smaller than a dime. In a February CNET review, writer Elizabeth Armstrong Moore said: "I can certainly imagine putting these on regularly when I go to bars, rock shows, and soccer matches where I sometimes struggle conversing with the person right in front of me." Changing a diaper is one of life's less pleasant tasks, even when baby is lying perfectly still. Much of the time, however, baby doesn't lie perfectly still, and thrashes and squirms. This created a ripe opportunity for a resourceful entrepreneur to revolutionize the process, and Lisa Cash Hanson was that entrepreneur. 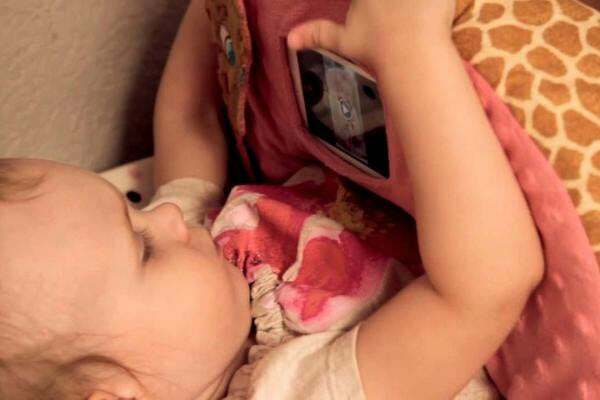 Hanson invented the SnuggWugg, which she described in an e-mail as "an interactive diaper changing pillow that helps parents so their babies don't twist and turn on the changing table." The business will launch later in 2013, but it already has the advantage of having won the 2012 Huggies Mom Inspired Grant of $15,000. See the next five Most Innovative Small Businesses of 2013.